Discover Croatia’s finest destinations on this 14-night luxury Dubrovnik, Hvar and Split Multi Centre Holiday. Discover the beautiful UNESCO listed city of Dubrovnik with its baroque themed architecture and stunning old town. Then skip over to Hvar Island to relax on one of its stunning beaches by day, enjoying its chic nightlife in the evening. 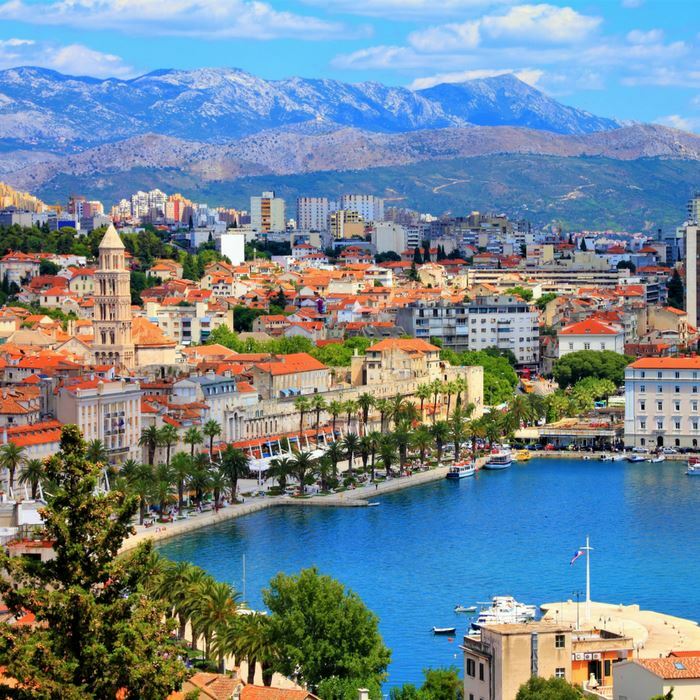 Before heading home, spend a couple of days in Split, exploring its wonderful historic and cultural sights. Dubrovnik’s baroque architecture and luxurious marble streets are the first thing you’ll note when seeing the city for the first time. 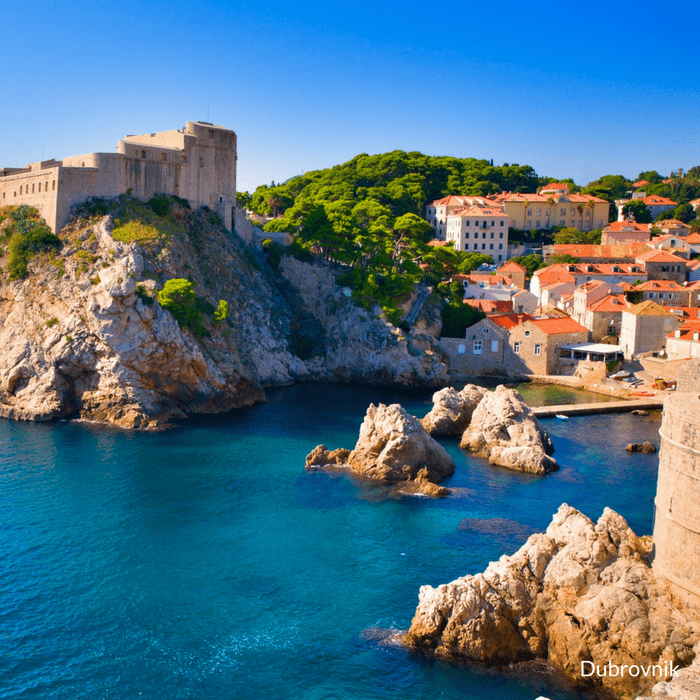 Easily one of the world’s most beautiful walled cities – Dubrovnik offers so much to those that travel there. We love to lounge on the picture perfect beaches, stroll the pedestrian-only old town taking in the Baroque churches and striking red roof houses before resting in quaint cafes, taking in hundreds of years worth of architecture (Sponza Palace and the historic 12th century pharmacy) and eating divine dinners in the city’s astounding collection of waterside restaurants. This mix of old world charm, exciting nightlife and stunning beaches make Dubrovnik a superb choice for a twin-centre holiday in Croatia. 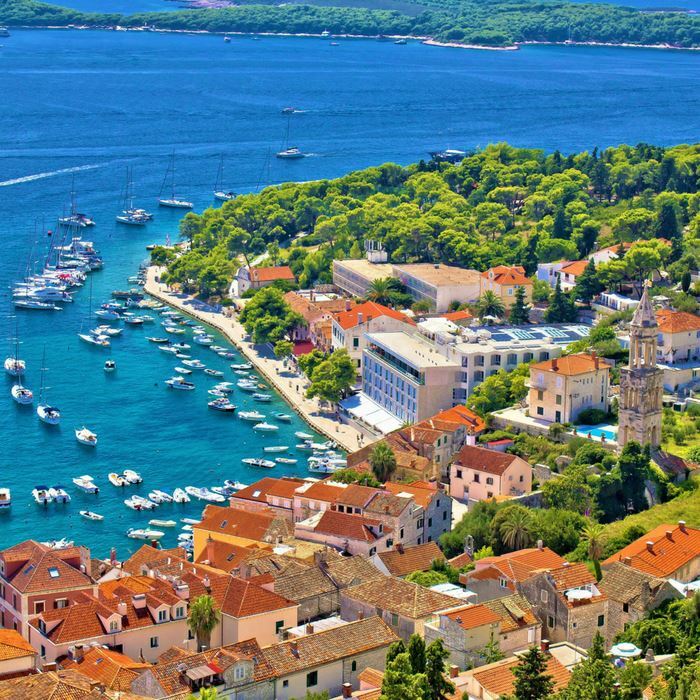 The island of Hvar is one of our favourites in Dalmatia – you’ll find lush vineyards and pinetopped hills, medieval streets and modern bars and restaurants that contribute to what is one of Croatia’s most talked about nightlife spots. The old town is encircled by a 13th century wall, it’s traffic-free, adorned with Gothic palaces and lined with marble streets, and at the centre is St. Stephen’s Square – the best al fresco dining spot on the island. It is simply remarkable. As well as nightlife, impeccable beaches and wonderful food, the island has a variety of secrets should you wish to uncover them – from abandoned villages and rugged cycle paths that take in the best views, to antique architecture and numerous coves and inlets that allow for privacy and heaven-like perfection away from the crowds. 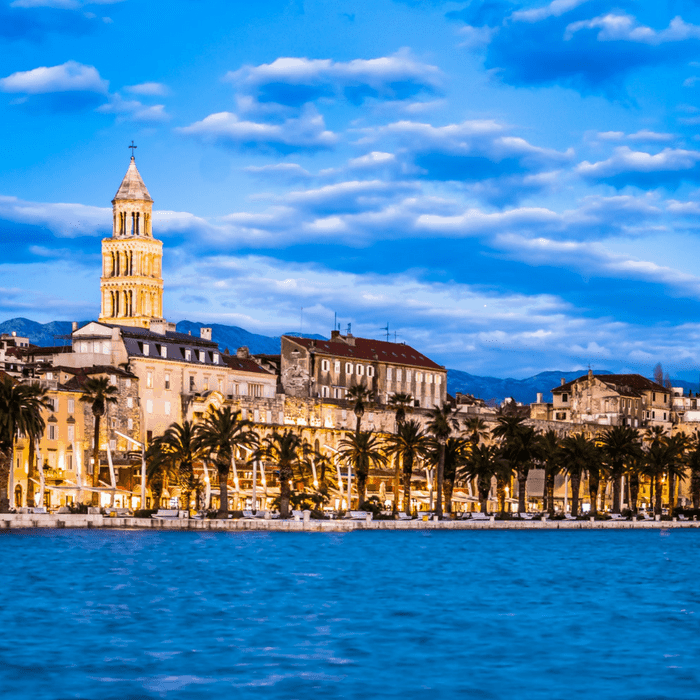 Split’s most striking feature is the stunning UNESCO listed Diocletian’s Palace, a Roman monument that stands at the centre of the city and is now filled with bars, restaurants and shops. The Palace was an inspiration for Robert Adam’s new style of neoclassical architecture – a simplification of rococo and baroque style – it has a good selection of bars on the ground floor and upper levels as well as a maze of underground temples and tunnels beneath it that add a layer of mystery to any visit there. The city balances tradition and modernity with a fabulous zeal – there is an excellent collection of modern bars and restaurants along the Riva, incredible pieces of architecture including the towering Split Cathedral, the colourful Croatian National Theatre and of course the gorgeous harbour.